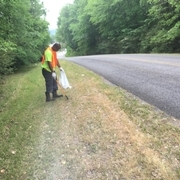 During the 2016 "Don't Drop It On Alabama" Spring Cleanup, 61 counties participated and have reported that over 368 tons of litter and debris were picked up during this annual statewide effort. We would like to thank the thousands of volunteers that participated in the 2016effort. These volunteers and coordinators gave of the their time and resources during this 2 week state cleanup effort. 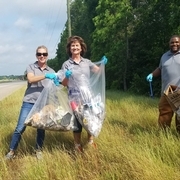 It is due to this personal commitment that over 360 tons of litter was removed from our state highways, county roads, cities, counties and communities all over Alabama. Each year, this annual effort save the taxpayers in Alabama millions of dollars in cleanup costs. Thanks to Honda Manufacturing of Alabama for once again leading the way as Title Sponsor of the effort, as well as the Alabama Department of Transportation, ALFA, Vulcan Materials Company and Alabama Farmers Cooperative for their dedication to making Alabama truly "Alabama the Beautiful." Thanks to each volunteer for you are truly "Making a Difference." 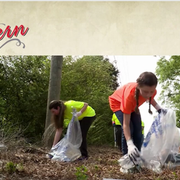 The "Don't Drop It On Alabama" Spring Cleanup is held in April each year and is available to all Alabama cities, counties and communities. 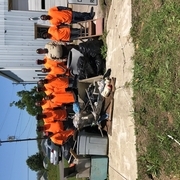 All supportive cleanup materials are provided at no cost to all participants and include large trash bags, car type litter-bags, all PALS brochures, Ad Slicks and other materials valuable for a successful cleanup week. 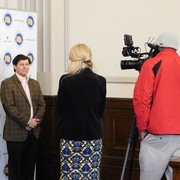 Each year this annual effort saves the Alabama taxpayers millions of dollars through the cleanup efforts of thousands of dedicated volunteers participating in this event. Please let us know how we can best serve you and your community during this annual effort.